FACIAL ETERNALYOUTH: Intensive treatment based on restoring the smoothness and firmness of the skin, through applying exfoliating granules and followed by an intense moisture which provides your skin with a nourishing, remineralising and softener effect. 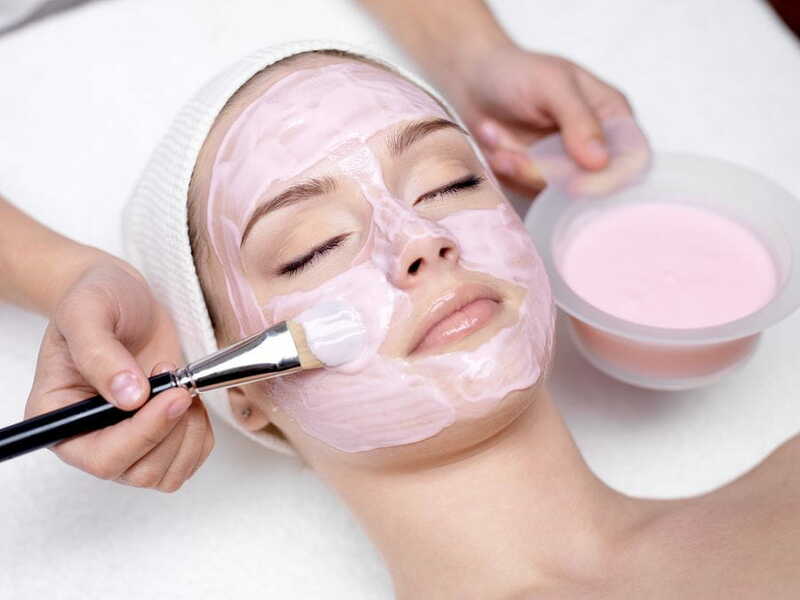 A treatment that offers a glowing and rejuvenated skin. 90 minutes. EARTH SECRETS: Lemon freshness will give your skin a purity sensation, sandalwood and geranium will provide a balancing effect, and all of them succeeding in reducing the daily stress by providing smoothness, balance, elasticity and moisture. A suitable treatment for young skins. 75 min. CLEOPATRA: Treatment based on refreshing, rejuvenating and revitalising the skin with a facial regenerating massage, combined with cedar, lavender and the exotic ylang ylang flower scents that will make you feel like Cleopatra. You will achieve a deep relaxation and wellness feeling. A treatment appropriate to treat sagging and fatigued skin. 75 minute. 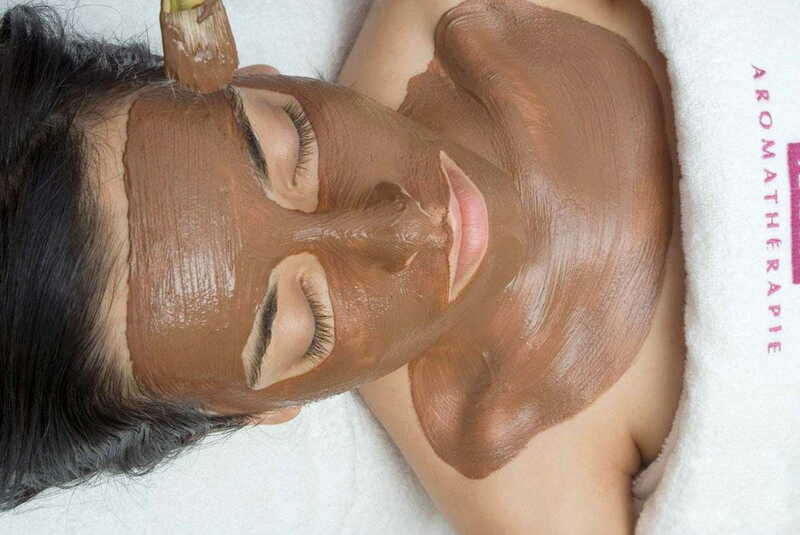 SILK SKIN: Exfoliation rich in clay granules and Indian pennywort. A moisturizing, calming and refreshing treatment. It is indicated for the most sensitive skins. A magical feeling with lavender, petit grains and marigold aromas while getting a fresh and silky texture. 75 minutes.